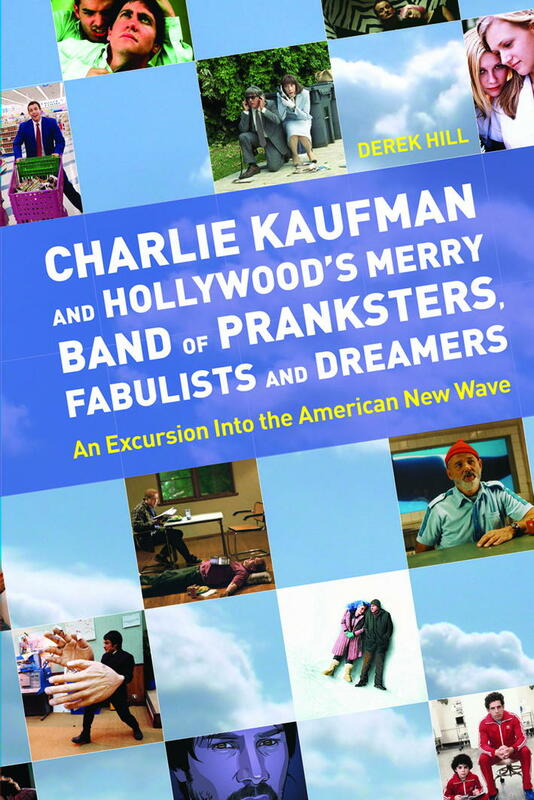 Now that my book, Charlie Kaufman and Hollywood’s Merry Band of Pranksters, Fabulists and Dreamers, is out in the US, Edward Appleby over at The Rushmore Academy has conducted an interview with me for the site. There should also be a trivia question/book giveaway coming up soon as well, so keep checking back over there for a chance to win a free copy of my book. I realize I’ve been a bit slack putting up any new posts… but that’ll change in the next day or so. See you all then! Jeremy Richey, proprietor of the groovy Moon in the Gutter blog, was gracious enough to invite me to participate in a Q & A session and help spread the word about my new book which is now out in the US. Well, Amazon is selling it. Other bookstores–brick and mortar as well as virtual–should have it available on September 1. Monsieur Appleby from the nifty Wes Anderson fan site The Rushmore Academy has graciously invited me to guest blog a few pieces about… well, Wes Anderson of course! Anderson, along with Richard Linklater, David O. Russell, Spike Jonze, Sofia Coppola, and Michel Gondry are the subjects of my new book. My first book is out today in the UK! It will be published in the United States in September. It’s a study of contemporary (mostly) American filmmakers Richard Linklater, David O. Russell, Wes Anderson, Sofia Coppola, Spike Jonze, and Michel Gondry. There are a few other surprises inside, as well, such as a look at Richard Kelly’s Donnie Darko, Steven Soderbergh’s Schizopolis, PT Anderson’s Punch-Drunk Love, and Roman Coppola’s CQ. My hope is that it will appeal to film lovers of all stripes, from those with a more scholarly bent to the pop-culture subgeniuses to the novices who don’t know their Godard from their Gondry. The book is available from the usual suspects, including here.